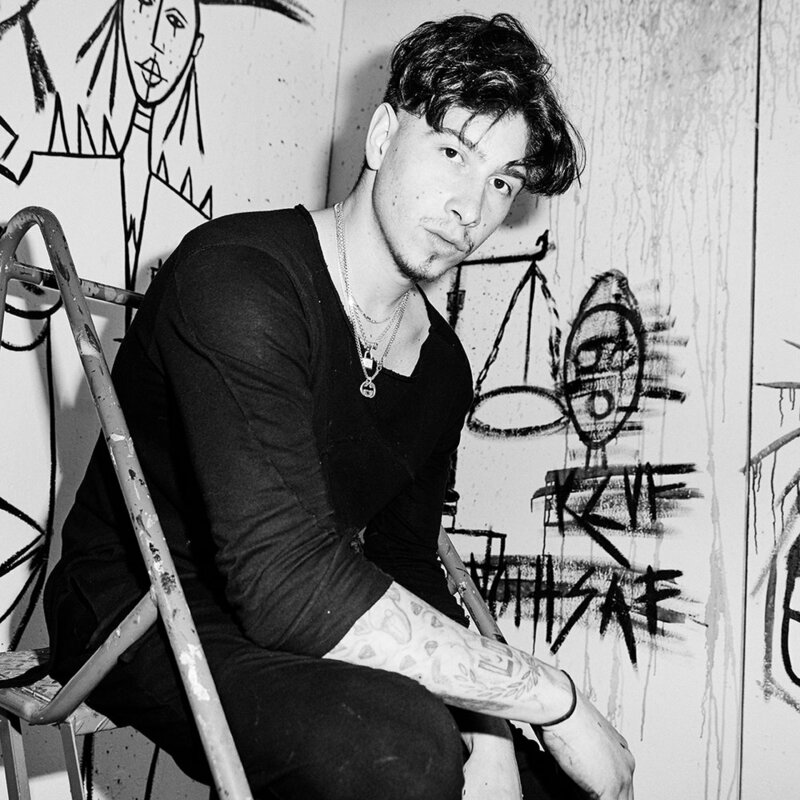 TY STEPHANO IS AN AMERICAN FASHION DESIGNER & CONTEMPORARY ARTIST BORN ON AUGUST 12th, 1993. IN 2017 HE LAUNCHED HIS FIRST 1 OF 1 JACKET COLLECTION IN MANHATTAN’S LOWER EAST SIDE. ON JANUARY 2018, STEPHANO SIGNED HIS FIRST PUBLICATION DEAL WITH ICONIX ART GROUP TO PRINT AND DISTRIBUTE HIS WORK WORLDWIDE. HIS DESIGNS & ART EMBODY A TIMELESS ICONIC FEEL.